Following the success of last year's festival, Echo Echo Dance Theatre Company is very happy to invite you to the second edition! 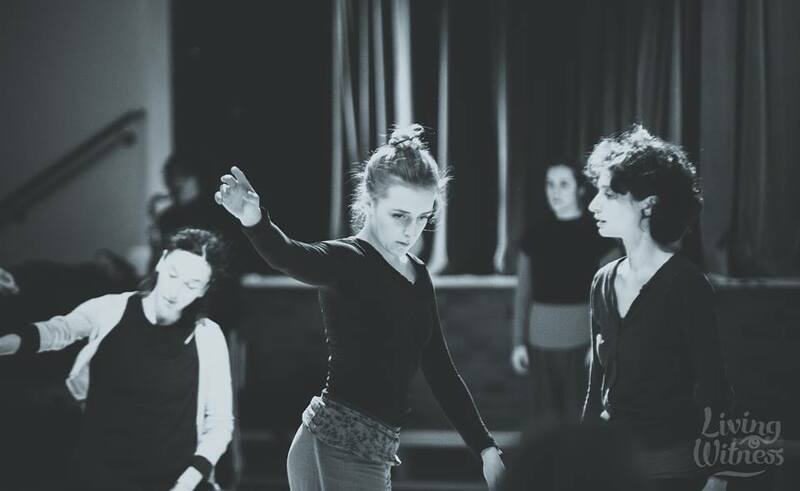 Echo Echo Contact Improvisation Festival will be running from 24th-31st May 2019! The festival takes place in Derry-Londonderry, in Northern Ireland. The city has two names and if you search both on the internet you’ll get slightly different results, but it is the same place! We have our own lovely space with two studios, one of which transforms into a small theatre space. You can find out all about the company by browsing this website. You can see our studios at: http://www.echoechodance.com/studios. Contact Improvisation practice is an important element of what we do in Echo Echo. We take poetic approach to dancing. We believe that people are naturally poetic in movement from the day that they are born. We are interested in and appreciate that people have a natural desire to move and be moved and to celebrate the joy of simply dancing together or on your own. The Echo Echo Studios are directly on Derry’s historic city walls at Magazine Street. Derry is a very interesting place and a place of great contrasts. It is set in a beautiful location on the River Foyle and has history written through its fabric. We are only a few miles away from fantastic beaches, cliffs and hills - some of which are easily reachable by public transport. Echo Echo has had its home in the city since 1997. We create performances, organise a big participation programme and produce an annual international festival of dance and movement performance. Click the menu links to find out more about the festival programme, teachers and registration options. If you have any questions please get in touch by email cifestival [at] echoechodance.com or Facebook @echoechodancetheatre. We look forward to welcoming you to Derry and to Echo Echo! Echo Echo Contact Improvisation Festival is made possible by huge voluntary efforts of Festival Co-ordinators Zoe Ramsey and Tonya Sheina and the generous support and goodwill of all of the participating artists. Thank you.  With thanks also to Echo Echo's Principal Funder Arts Council of Northern Ireland, the Esmée Fairbairn Foundation and Derry City and Strabane District Council for their continued support.